Looking back at the first and only encounter with this mysterious planet (so far). A study provides new insights about the magnetic field of the interstellar medium, using data from Voyager 1 and other spacecraft. NASA's Voyager 1 spacecraft showed its love for the solar system, including Earth, with these images on Feb. 14, 2015. The "tsunami wave" that NASA's Voyager 1 spacecraft began experiencing earlier this year is still propagating outward, according to new results. 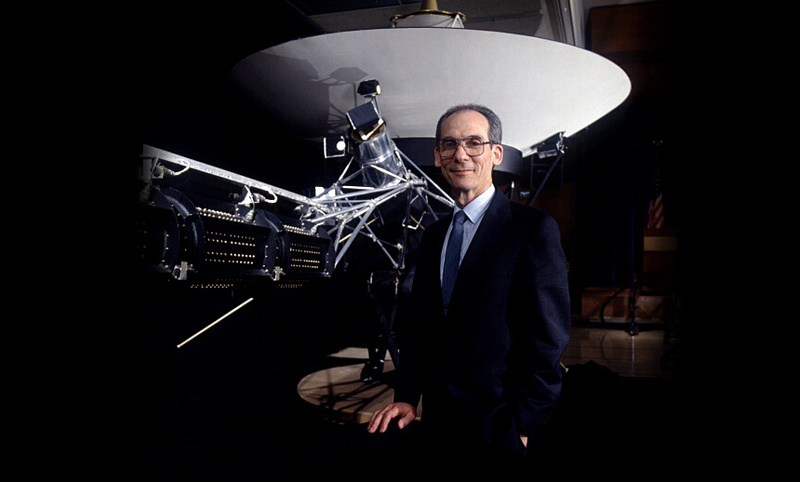 NASA's Voyager Project Scientist Ed Stone responds to an alternate model for the interaction between the heliosphere and the interstellar medium. 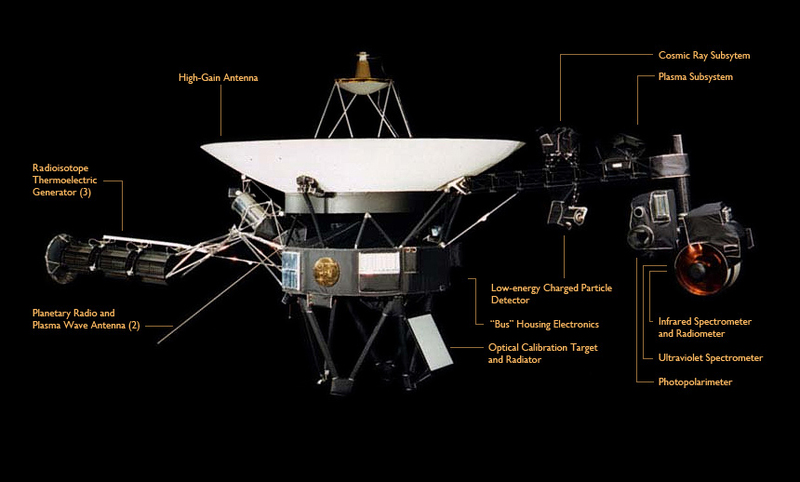 The twin Voyager 1 and 2 spacecraft are exploring where nothing from Earth has flown before. Continuing on their more-than-37-year journey since their 1977 launches, they each are much farther away from Earth and the sun than Pluto. In August 2012, Voyager 1 made the historic entry into interstellar space, the region between stars, filled with material ejected by the death of nearby stars millions of years ago. Scientists hope to learn more about this region when Voyager 2, in the "heliosheath" -- the outermost layer of the heliosphere where the solar wind is slowed by the pressure of interstellar medium -- also reaches interstellar space. 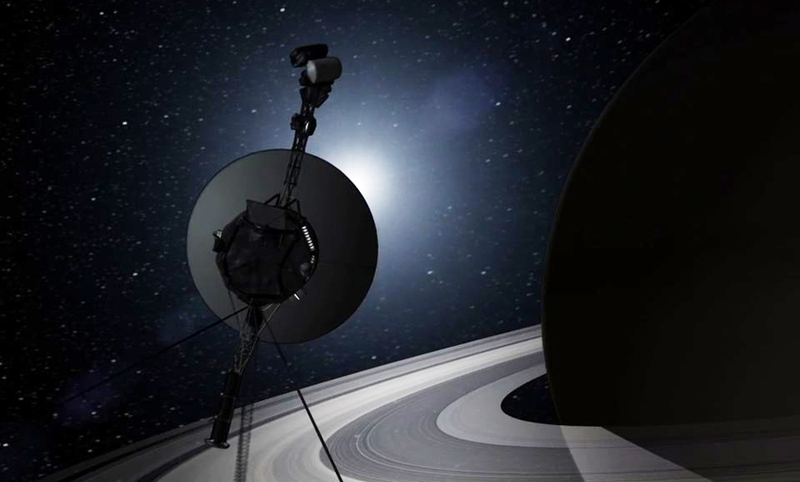 Both spacecraft are still sending scientific information about their surroundings through the Deep Space Network, or DSN. Question: Are the distance counters rolling backwards? Answer: Often they are, and it's actually not an error. This is caused by the fact that Earth moves around the sun more quickly than either Voyager spacecraft is departing from Earth. 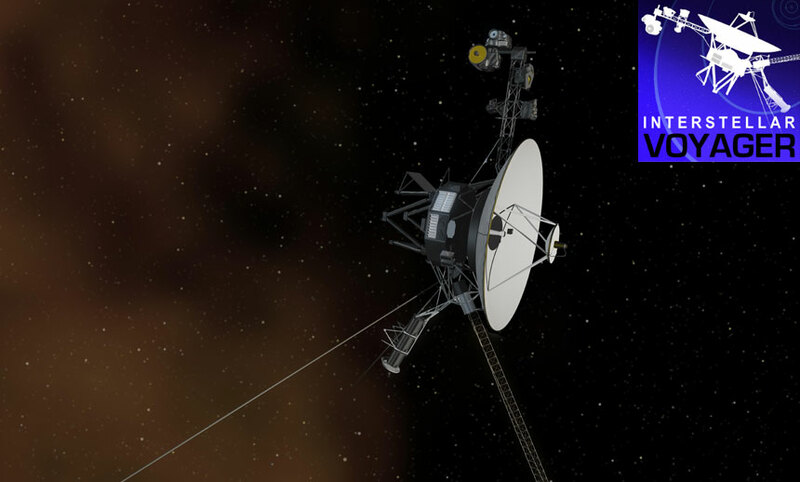 So, at certain times of the year, the distance between Earth and each Voyager actually decreases. Scientists have three key indicators for determining whether the Voyager spacecraft have reached interstellar space. An increase and leveling off of high-energy particles coming in from far outside our solar system. 3) A shift in the direction of the magnetic field or measurements of the plasma environment. 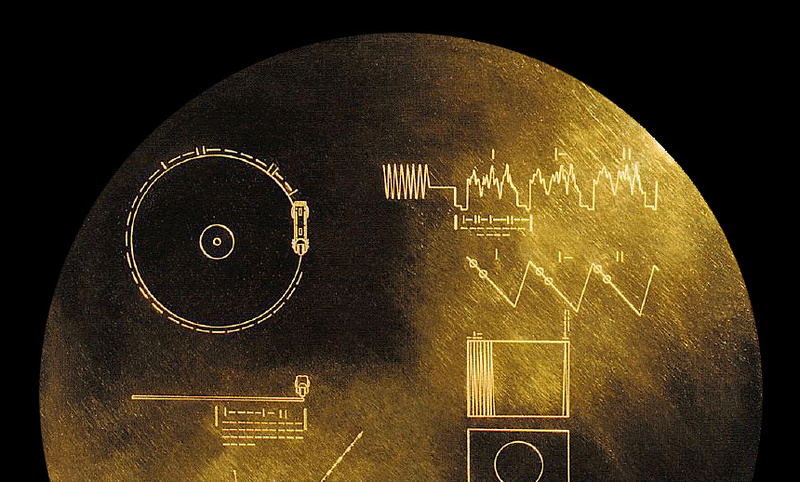 The gauge shows the data sent back from the Voyager spacecraft in average particles per second. If the outside particles show a sudden increase and the inside particles a sudden decrease, and these levels hold steady, the spacecraft are closing in on the edge of interstellar space. Scientists will only then have to verify the third key sign - a change in the direction of the magnetic field - before announcing that Voyager has entered interstellar space. Credits: Ed Stone, Voyager projects scientist, Caltech, and NASA's Goddard Space Flight Center.